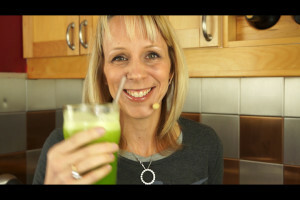 Today I want to share with you something that blew my mind from the Father of juicing, Jay Kordich. 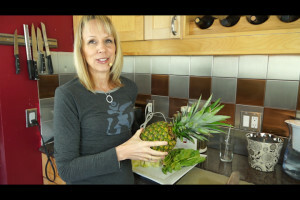 I came across this video and watched somebody from Jay Kordich’s team juice the rind of the pineapple and all! I thought, that can’t be and I did some more research. Can you really juice the rind of a pineapple? Apparently you can juice the rind of a pineapple. The rind is actually the primary source of bromelain which is a natural digestive enzyme and also a natural anti-inflammatory. pineapples are loaded with vitamin C which helps repair free-radical damage to our cells from air pollution, pesticides, cigarette smoke, and alcohol consumption to name just a few examples. Pineapple contains B6 and thiamin. Thiamin helps to convert glucose into energy and has a role in nerve function. B6 is needed for protein and carbohydrate metabolism, the formation of red blood cells and certain brain chemicals. It influences brain processes and development, immune function and steroid hormone activity.